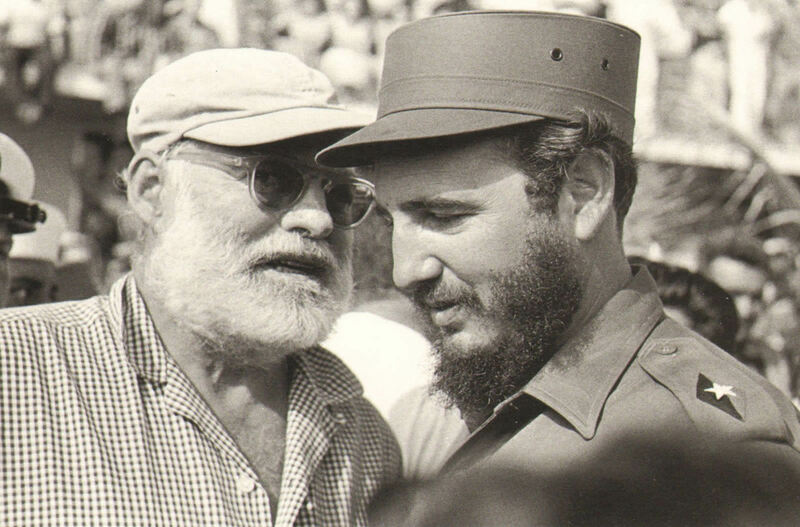 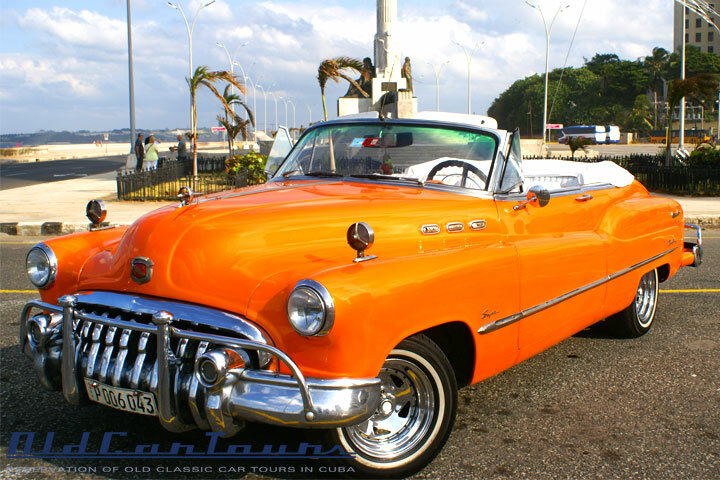 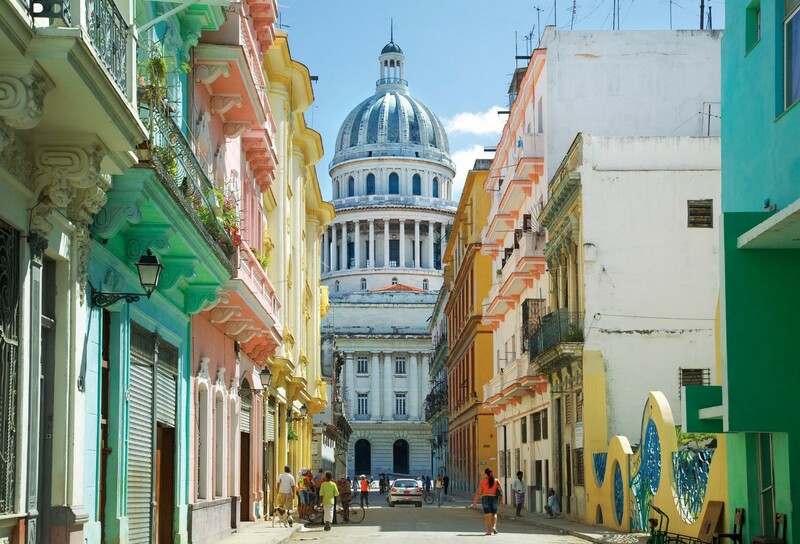 In a classic american car you will visit all landmarks and famous places tied to Ernest Hemingway stay in Cuba, prior, during and after the revolution. 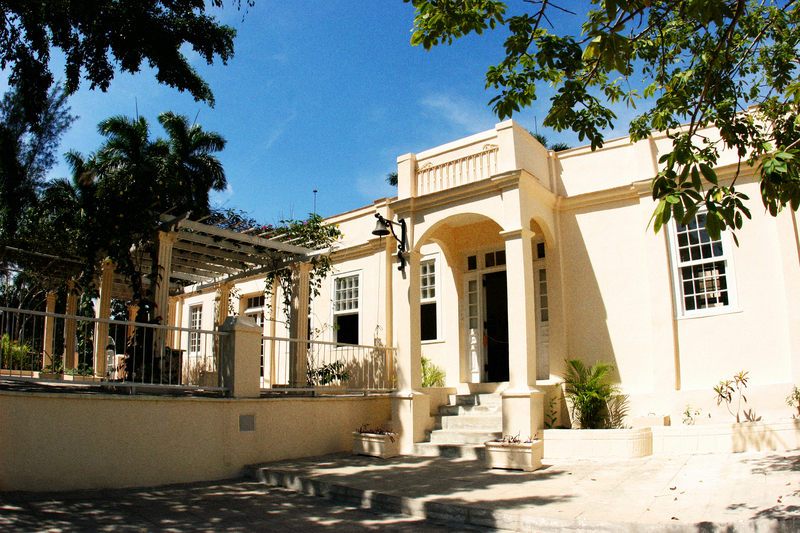 Starting from your lodging – hotel or house – you will visit Finca La Vigia, located in the neighborhood of San Francisco de Paula, where Ernest Hemingway had his residence, currently tranformed in a museum displaying documents, photos and other properties of the writer, as well as his famous yacht Pilar. 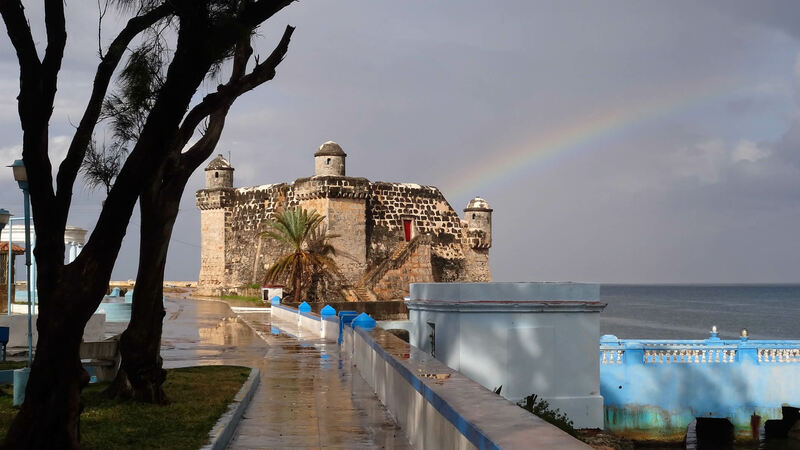 Then, head to the fisherman village of Cojimar, where the writer used to relax together with his fishing mates and where he was inspirde for his best known novel, The Old Man and the Sea. 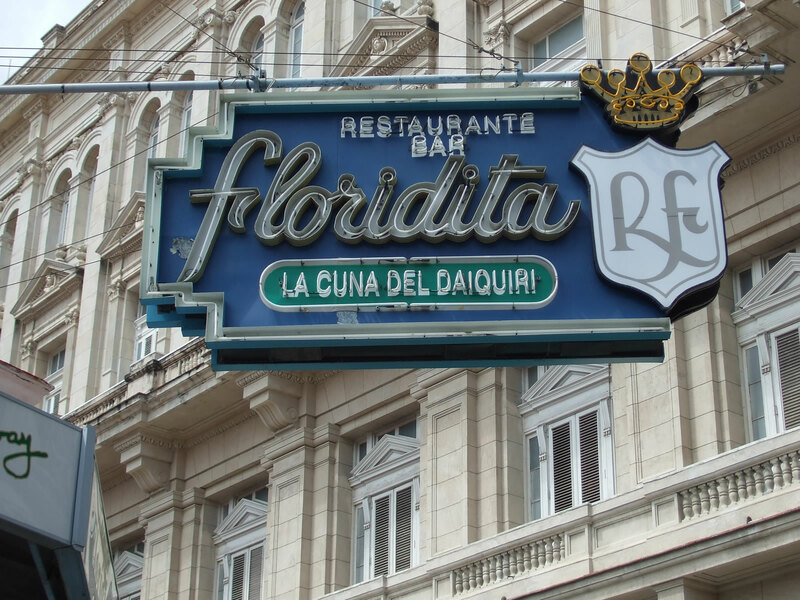 Back to Old Havana, enjoy the elgant atmosphere at The Floridita bar, where the north American writer used to sip the house famus Daiquiri refreshing cocktail; next stop & drink at La Bodeguita del Medio, another Hemigway’s preferred spot, where he used to enjoy a Mojito and its laid-back atmosphere. 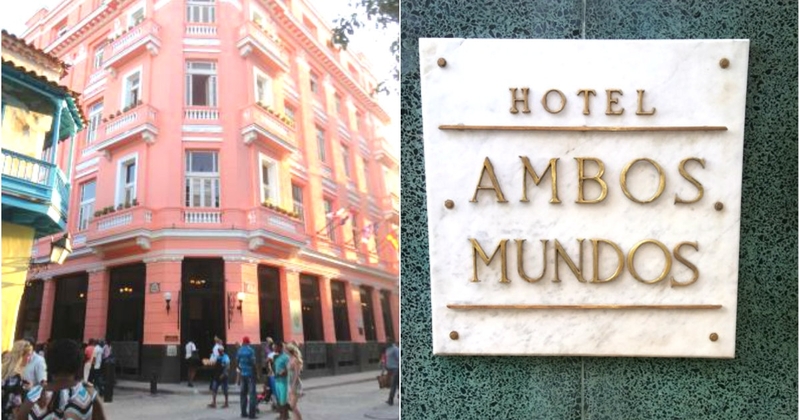 Last stop at the Hotel Ambos Mundos, where Hemingway’s preferred room is still preserved, hte location where he wrote most part of th book For whom the bell tolls. 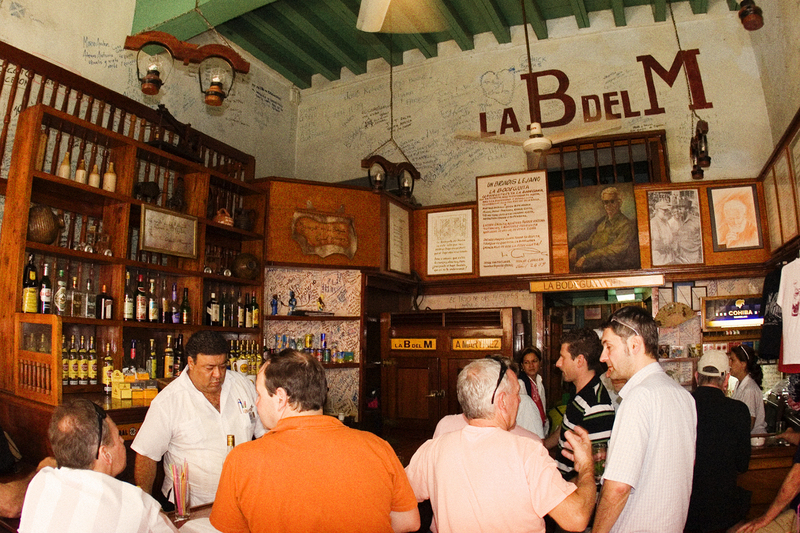 Departure time: 09:00 – 09:30 h. / 14:00 – 15:00 h.
Museums admission are not included.